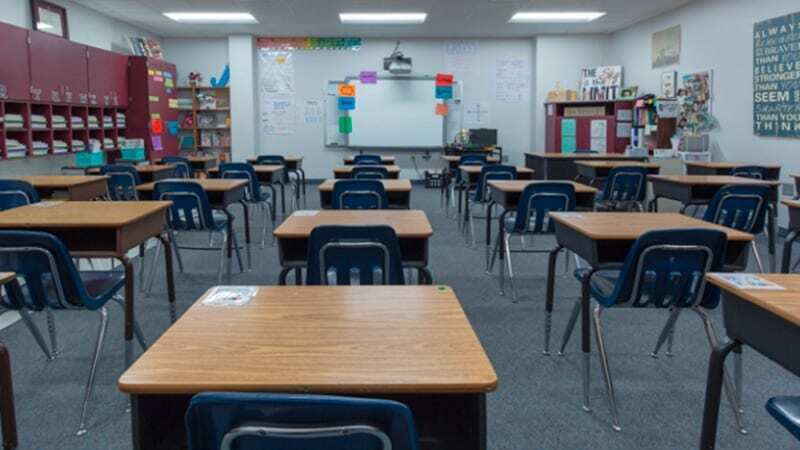 Acuity Brands is changing classroom lighting for the better with their new tunable lighting systems, which have been shown to improve students’ mood, concentration and focus. Learn about the benefits of this lighting solution and see it in action here. Check out the video (below) to learn more about how new lighting affected this teacher and her classroom. Plus sign up to win a lighting system of your very own in our Light Up Your Classroom Giveaway! How did you get the money to pay for this lighting system? And, if you change classrooms, does it follow you?